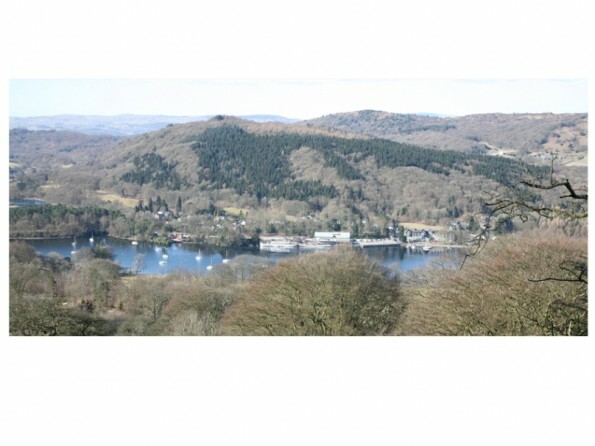 Jazzberry Cottage is a brand new quality cottage conversion occupying an enviable location in the heart of the Southern Lake District. It is more reminiscent of a contemporary hotel than what you would expect from a traditional Lakeland cottage, with the 'cheeky cottage chic' styling proving a winning combination. 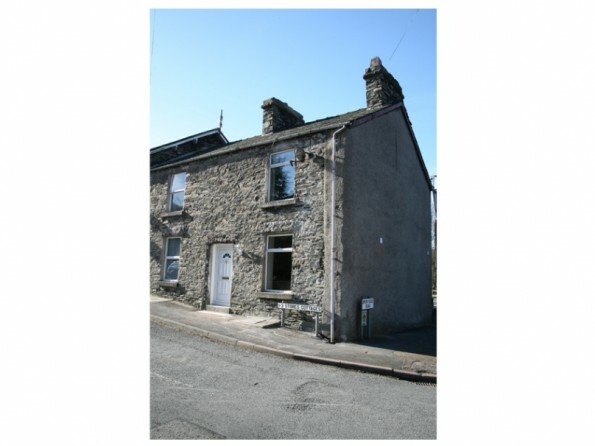 Either immerse yourself in the many varied attractions within 10 mins of the property or lose yourself in the surrounding stunningly beautiful countryside and woodlands of the Rusland Valley and Furness Fells. A perfect rural holiday retreat with comfortable and modern luxury throughout. 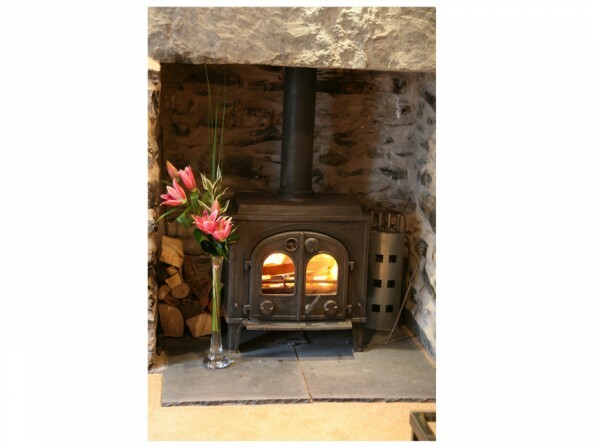 Jazzberry boasts all modern luxuries such as waterfall shower, full central heating, Italian Sofas, SKY HD TV etc whilst maintaining the intimate feel of a classic Lakeland cottage with a traditional fireplace, wood burning stove and original doors. It boasts two comfortable, contemporary furnished bedrooms sleeping four (master king and a twin) and a stunning large family bathroom. Detailed directions provided on booking. There is one double and one twin room. In the master bedroom, the super comfy King size bed doesn't dominate this large sun filled bedroom with its light and airy decor and deep carpets. The twin is a cosy room with two luxury three foot oak topped beds and plenty of drawer space provided in the coordinating furniture. The view out towards the River Leven is a delight to wake up to. "Cheeky Cottage chic" styling throughout the lounge, Comfy Italian sofas. A traditional wood burning stove, set in a large feature fireplace adds to the atmosphere, the cottage is also fully centrally heated. 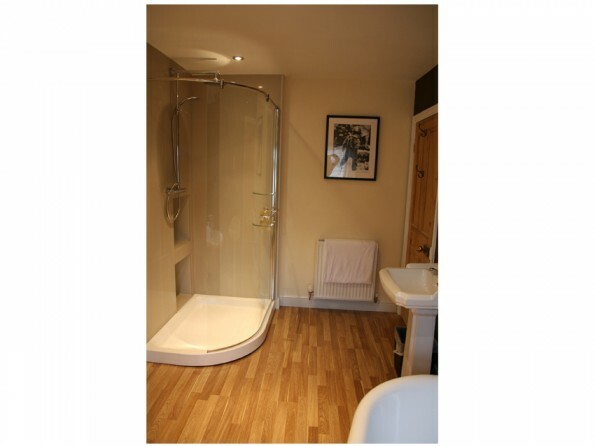 A beautiful large family bathroom with an elegant free standing bath, waterfall shower. The spacious fully fitted kitchen offers everything you require should you decide to self-cater and make the most of the dining table. Outside there is wooden decking with table and chairs where you can soak up the fresh air and summer sunshine. Jazzberry enjoys direct access from A590 to the front and has lowland fells to the rear. We are certain that the plethora of local attractions will keep the whole party busy but for a change of scenery and all important relaxation, a day at the nearby refurbished Whitewater Leisure Centre or Swan Hotel can be enjoyed for a daily rate. Whether you would like to simply enjoy the complete peace of Backbarrow, taking cycle rides or walks out from your door (whether for a leisurely stroll among the fells, hills and tarns or just a quick trip to one of the four friendly pubs/hotels within walking distance), or for use as a base for exploring the beautiful landscape of the Lake District National Park, the location could hardly be better. Deposit payable on booking. Balance due before arrival.